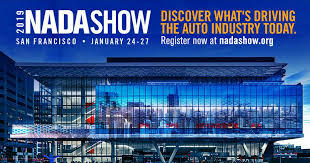 In How to Get the Most out of NADA 2019: Part 2 - F&I, we shared a few NADA sessions to ensure your F&I department is in top shape. A big topic this year―Recruitment―is taking center stage. Here are some workshops, sessions and exchanges you shouldn’t miss. This peer-to-peer Exchange breakout focuses on attracting people from all industries to the car dealership business. In fact, we covered this topic in our blog post 3 Tips to Recruit Amazing Car Sales Reps.
There’s more to recruitment in the modern retail landscape, and this session shares insight into what top talent is searching for when considering a job at your dealership - or the automotive industry in general. Retirement, perks, and benefits outside of your typical program will be covered in this session. Another peer-to-peer Exchange, only this time it is focusing on your parts and service department. Expert technicians save you and your customers time and dollars, allowing for better customer experience and increased margins! In addition, make sure to attend at least one breakout focused on Millennial recruitment. Also check out our recent blog post Why Dealerships Should Be Recruiting the Next Generation Sales Team to learn about the differences in Millennial and Generation Z recruitment. 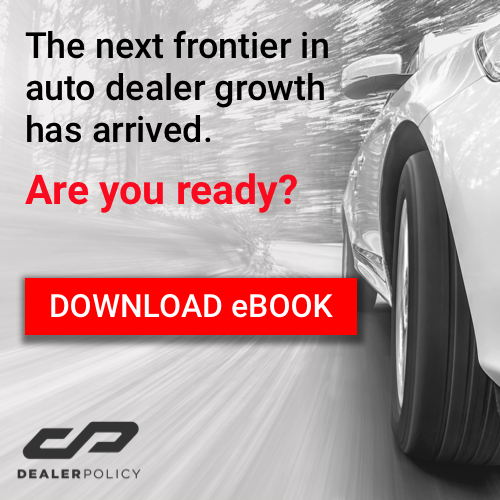 This peer-to-peer exchange gives dealerships a platform to discuss how Millennials are viewing retail automotive compensation and learn how to restructure approach and packages when it comes to recruiting the next generation. This session focuses on how Dealer Inspire managed to recruit and retain over 400 Millennial and Generation Z talent in under four years. It’s an incredible success story, and one your dealership should be interested in. Want to learn more and demo the app? Sign up for a demo now.